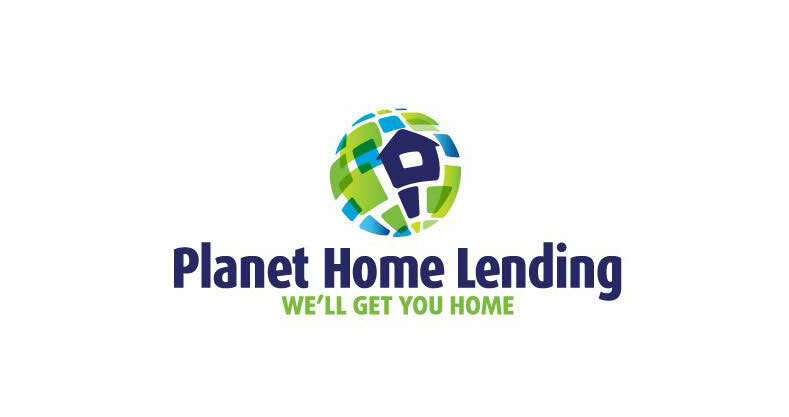 At Planet Home Lending Boulder, we know there’s a better way to get a mortgage. We founded our partnership in 2015 because we believe the home loan process should be clear, stress-free, and honest. When you visit us on 38th Street, just a little northeast of Fate Brewing Co., you’ll meet four industry veterans with more than a half-century of combined home lending experience: Todd Adelman, Blue Hessner, Dirk Walker, and Brian Weinberg. As experienced locals, we know the Boulder market. Whether you’re buying your first home, a move-up home, a second home, or adding to an extensive real estate investment portfolio, we have a home loan for you.